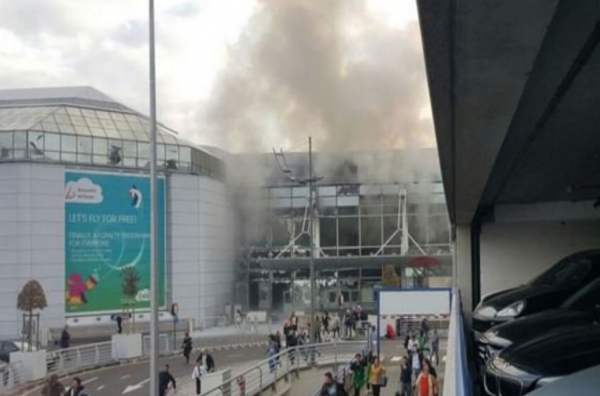 Early on 22 March 2016, several explosions were heard in Brussels: two large explosions at the Zaventem airport, followed by another one at the Maalbeek metro station in central Brussels, close to EU buildings. Attack was claimed by Islamic State34 people died, more than 200 wounded The three suicide bombers have been identified as Khalid and Ibrahim el Barkaoui (brothers) and Najim LaachraouiAt least one man still on the run since the attacks, possibly twoTRAC Analysis: several links between the Paris and the Brussels attacksTRAC Analysis: attack was brought forward because of Salah Abdeslam's arrest, and could have been a lot deadlier *** See Table of Contents to the right of this page to jump to each section. Claire is a TRAC research associate specializing in the emergence of the Islamic State, comparative ideologies, and Domestic Terrorist Groups (United States).